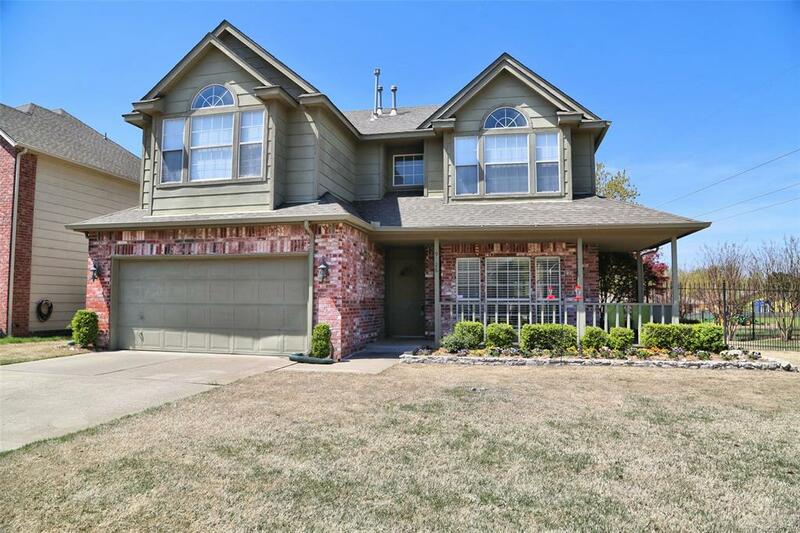 Tulsa real estate offers a mix of different home types. To find out what architecture is best for you, contact the Tulsa real estate agents at Davenport Company. 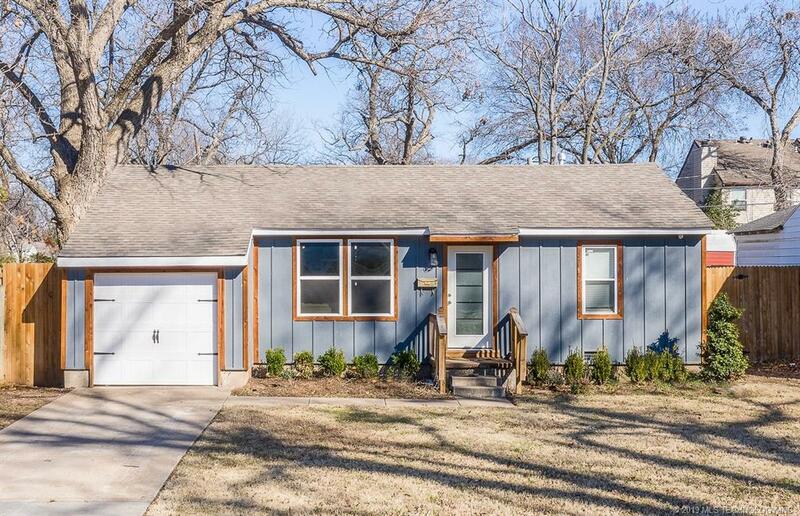 They'll be happy to show you all the styles you might expect in Tulsa real estate today. 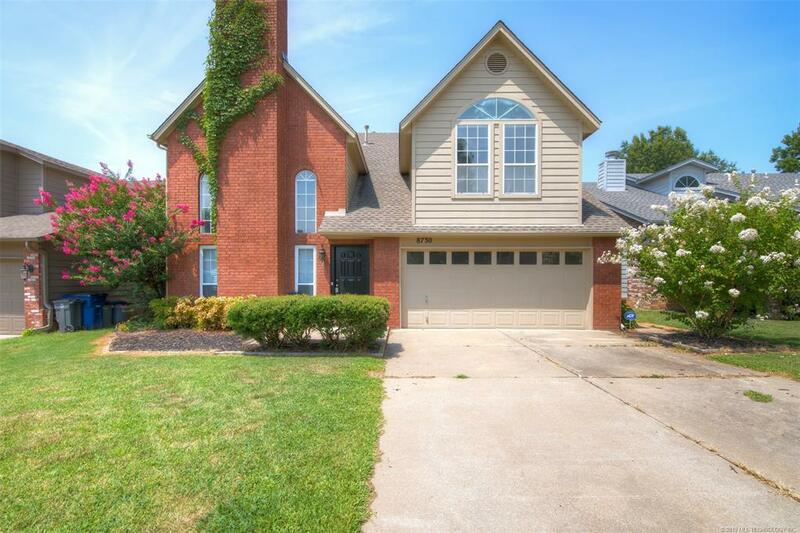 Tulsa real estate offers some of the most truly beautiful architecture in United States. There was a building boom in the early 20th century, which is one of the factors why Art Deco architecture is so popular in this area, particularly in downtown and midtown. That's not to say that you won't locate contemporary architecture styles here. You'll find them too. 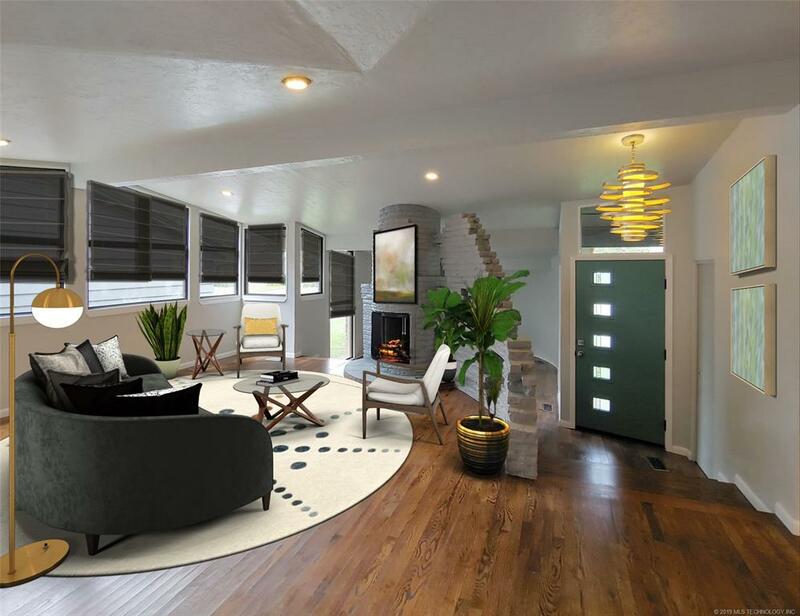 When you move out to the suburbs those homes are often available in a variety of styles that include missionary, modern, colonial, tutor, craftsman, contemporary, ranch and even Cape Cod. 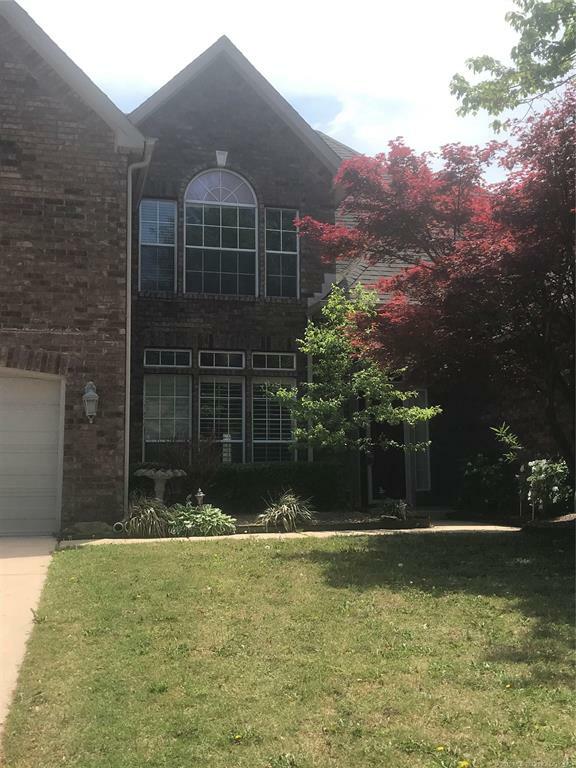 With all that said, with so many choices, it’s next to impossible to not find Tulsa real estate that fits your particular style. Not all Tulsa real estate agents are the same. It's important that you find someone who understands your needs and communicates effectively. That's why we start by asking you what you are looking for in a home. 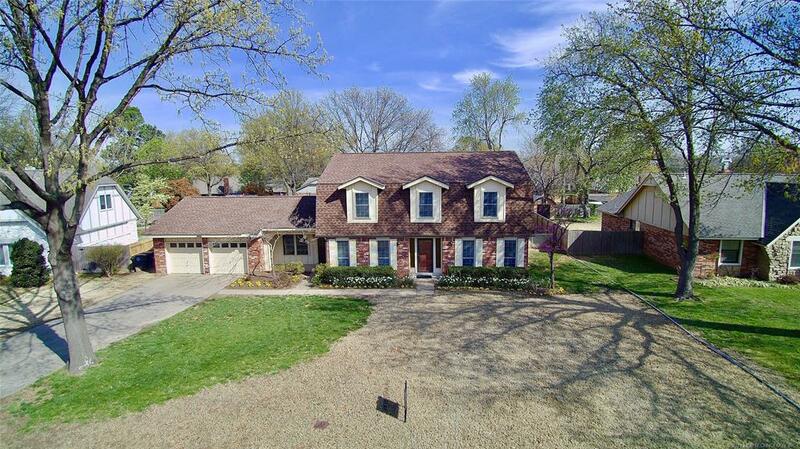 We're happy to narrow down the choices in Tulsa real estate so you see locations that appeal to you and your particular needs. 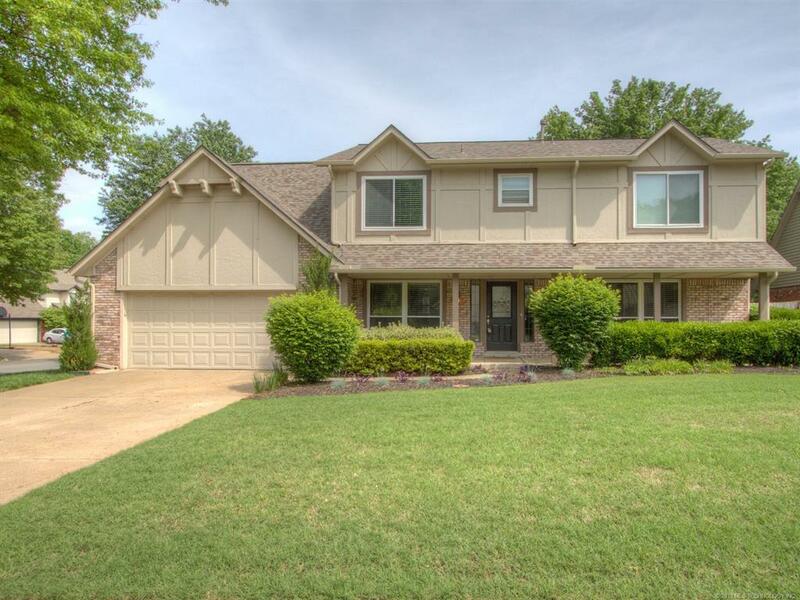 Contact us today to find out what Tulsa real estate might suit you perfectly.